Julie is an accomplished leader and academic with expertise in higher education leadership and governance. As Executive Vice-President, Julie builds bridges and enhances the profile and visibility of the PPF while directing its research, external partnership and membership teams. She takes a lead role in projects about democracy and governance, reconciliation, innovation and growth. 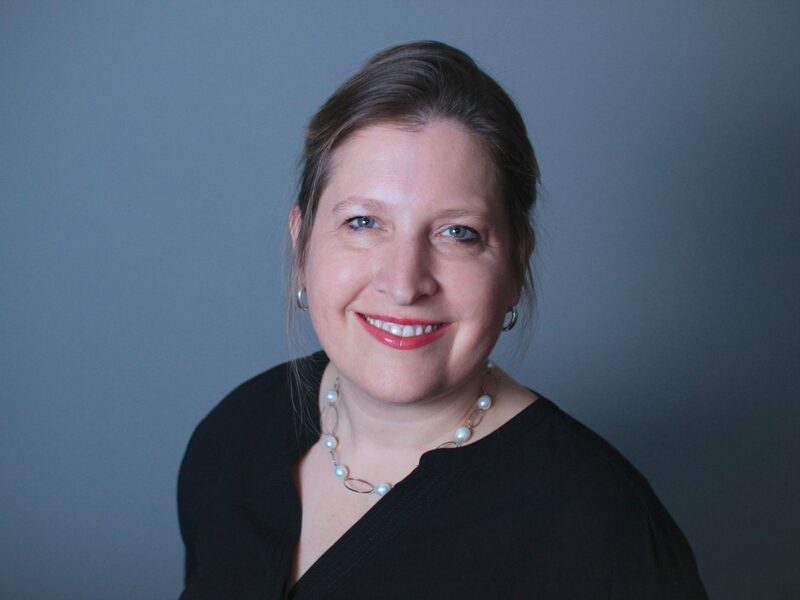 In her previous role as Chief of Staff to two presidents at the University of Ottawa, Julie worked closely with the senior executive team to develop and advance strategic initiatives. She also played a key role in profile-raising, fundraising and internal communications. Before her time in the president’s office, Julie led the student recruitment and liaison portfolio. Julie was chosen as one of the delegates for the Governor General’s Canadian Leadership Conference in 2012, and was honoured in 2010 as one of Ottawa’s top 40 under 40. The Canadian Council for the Advancement in Education chose her as one of Canada’s rising stars in higher education in 2000. Julie is very passionate about diversity and the promotion of women in leadership roles. She is the inspiration behind cafleycommittee.org, an initiative designed to encourage the nomination and promotion of female leaders. Deeply committed to her community and to the world around her, Julie also lends her support to initiatives tackling poverty and literacy. She currently serves on the Board of Directors of Parkinson Canada. Julie holds a PhD in education leadership from the University of Ottawa. Her thesis focused on higher education leadership and governance through the lens of unfinished terms of Canadian university presidents. She also holds a MEd, which examined organizational change in the higher education sector, a BEd and a BA. Julie lives in Chelsea, QC with her husband, Luc, and her two sons, Zacharie and Théo. She joined the PPF in 2010.